Rapper 50 Cent has revealed the huge offer he rejected from Donald Trump during his election campaign. The musician and actor, whose real name is Curtis Jackson, discussed the Trump administration on US radio station Hot 97. 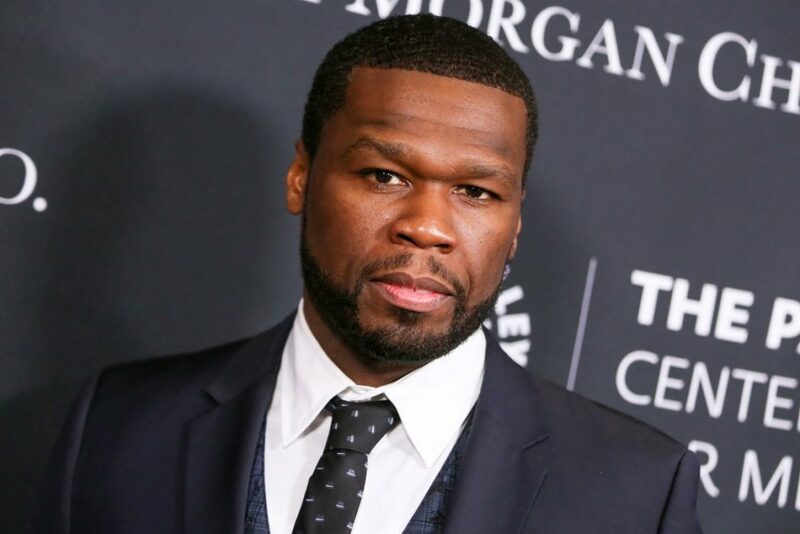 50 Cent claimed that Trump’s team offered the rapper a massive $500,000 to be a part of the US President’s campaign. Before he got elected, they were having issues with the African American vote. They wanted to pay me $500,000 as part of the campaign just to make an appearance. Half a million just for an appearance, Trump really wanted 50 Cent! Not impressed by the motivation behind the proposal, a blatant desire to do anything to appeal to black voters, Cent turned down the offer. I was like, ‘Nah, that’s not good money. That’s not worth it! Man, I’m not going to do that. That’s all you would remember every time you looked at me. Only two years ago in July 2015, Cent filed for bankruptcy with a shocking debt of $32,509,549.91. 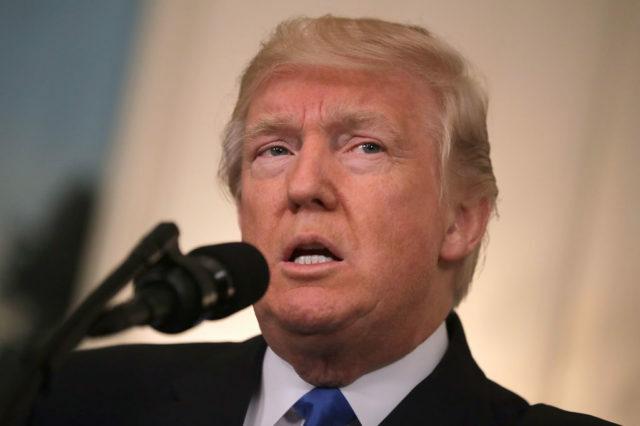 He must be doing better money-wise now or to his credit is determined to stick to his principles – half a million dollars is a lot of money. 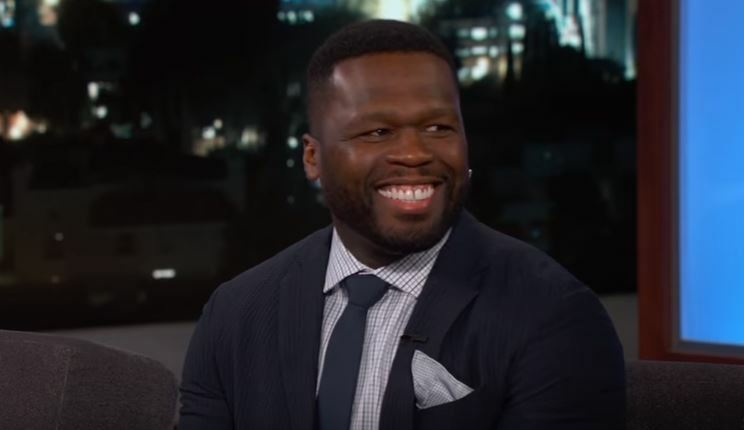 Host Ebro then asked 50 Cent if he ‘would take shots at Donald Trump’ on his new comedy sketch show, 50 Central, which started yesterday on BET. His presidency is an accident. 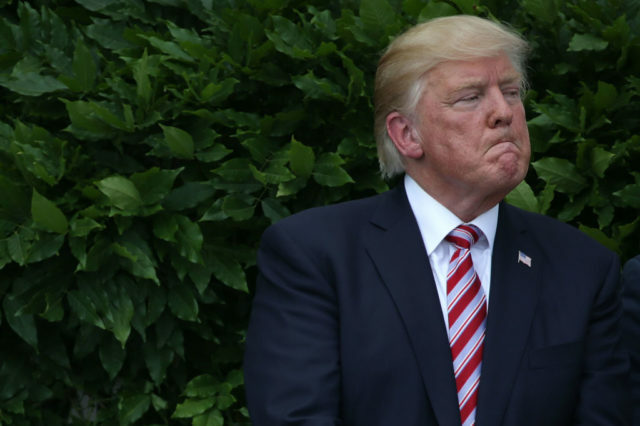 If you were president by accident, you may do some of the things Donald Trump does do. I think he was doing that, to build his profile, to become a bigger deal on television and all that. Well if his aim was to become a bigger deal, Trump most definitely achieved his goal becoming arguably the world’s most powerful man. This isn’t the first time 50 Cent has publicly discussed his opinions on the US President. Only earlier this week he shared his thoughts on Trump on US chat-show The View. There is nobody there helping him. No-one is telling him anything. Of course the presenters then argued that Trump indeed has ‘troops’ of advisers but agrees the president just doesn’t listen. Then we gotta get rid of him. The rapper was then met by cheers from the audience, as well as from the hosts of the show. 50 Cent’s sixth studio album, Street King Immortal, has been delayed since 2011 having been revised several times. Although parts of the album have been recorded, it is currently unreleased due to tensions with studio Interscope Records. 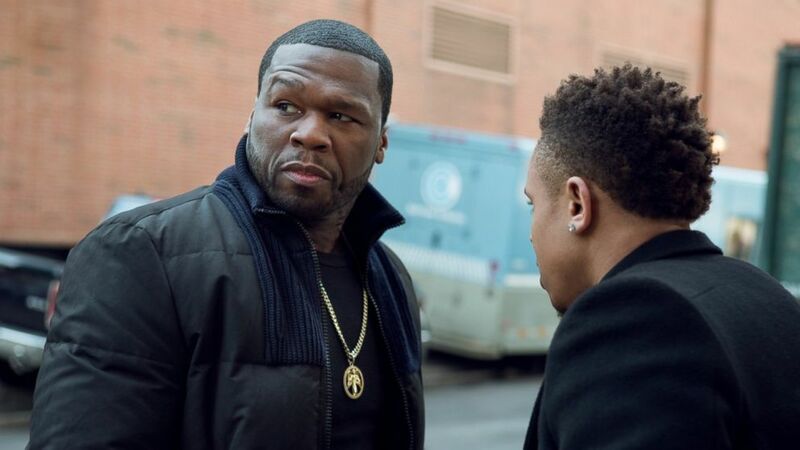 Meanwhile Cent has been enjoying success with his television show Power, a crime thriller which he produces and stars in. The American crime drama airs on Starz in American and is available to stream on Netflix in the UK. As of May, the show was the second most watched television series on premium cable in the US, only one step behind the titanic Game of Thrones. Having just been renewed for a fifth season and receiving positive views, it is certainly worth a watch.